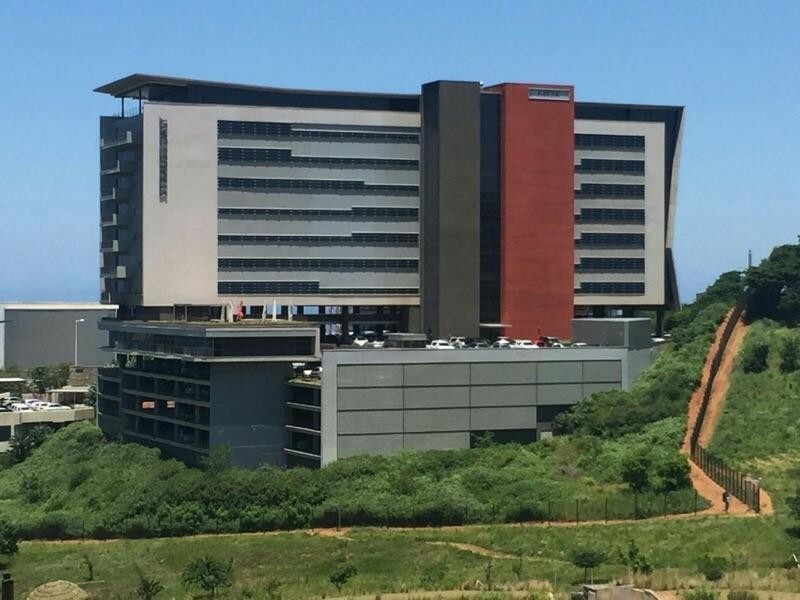 Magnificent Offices in Umhlanga Ridge with a Sea View! These offices are in a prime location at Strauss Daly Place in Umhlanga Ridge, just metres from Umhlanga Rocks beach. Beautifully appointed, ergonomically designed and situated on the second floor with a stunning view across Durban. The building is fully secure and visitors are required to sign in at the front desk and are announced. Once you enter this office, it boasts a reception area tastefully furnished with a reception desk, seating for visitors and has a communications hub. This office, at 163 sqm, has the class and feel of a real corporate office, suited for a professional team. Current furniture can be included in lease or excluded. We invite you to come view and move in with peace of mind.